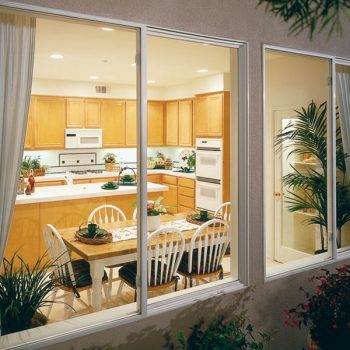 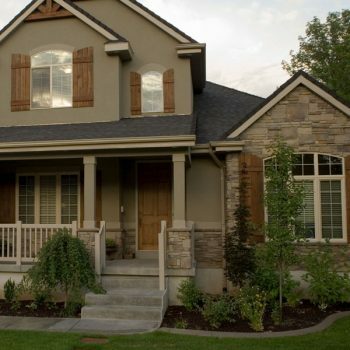 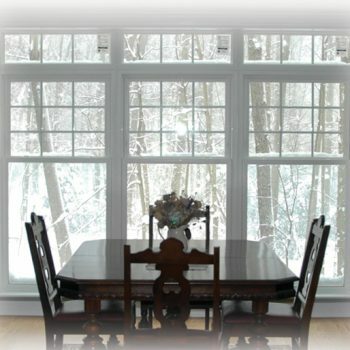 VINYL WINDOWS - Welcome to Interstate Window & Door Company! 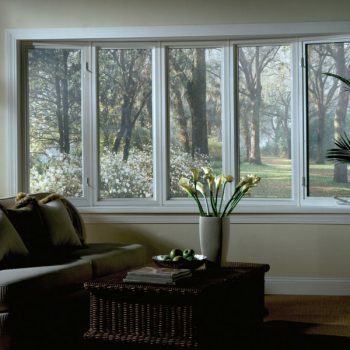 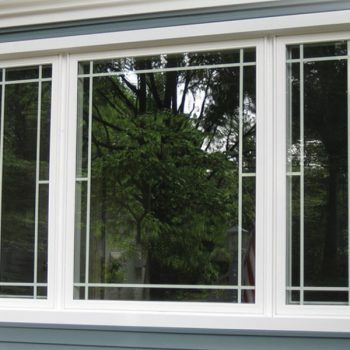 Recent breakthroughs in engineering and designs now make vinyl windows among the best choices to compliment your home’s beauty and style. 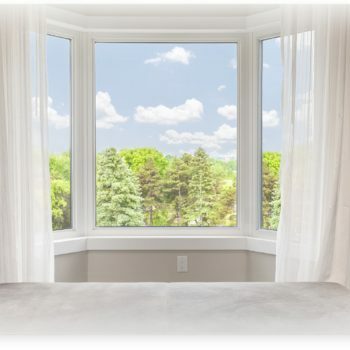 Combined with the latest technology in insulated glass, they meet or exceed Energy Star requirements predicted for the next decade.